We get it. We’re email deliverability nerds, but you (likely) aren’t. If you are, that’s awesome and we should be pals. But if you’re not, that’s okay, we’re still here to support you in all your email efforts. How? By giving you the map you need to be confident you’re sending your marketing and transactional emails out successfully, because it’s a jungle out there and you might need help finding your way. How many of those delivered emails are actually being delivered to your recipients’ inboxes and not buried in some spam folder? Did you know there was a difference? And how do you know about your reputation if you aren’t actively monitoring and nurturing it? 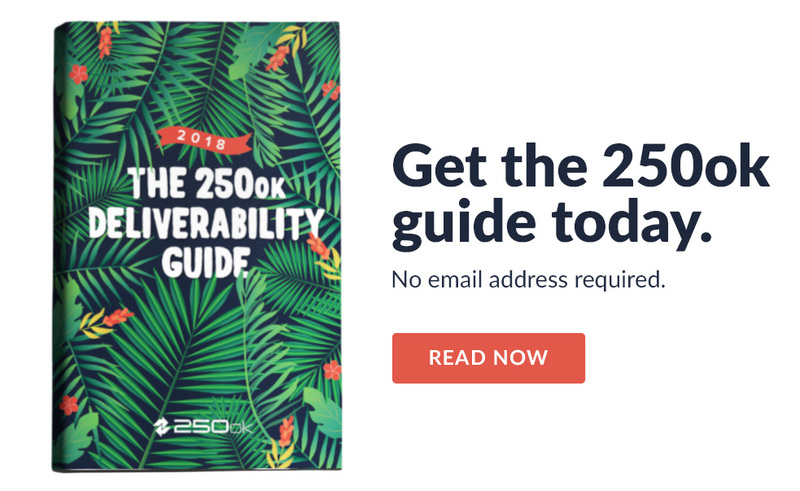 If your answer doesn’t include phrases like active list hygiene, proper authentication, and informed consent, or if you don’t have any answer at all, you might want to take a peek at our new 250ok Deliverability Guide. This guide will give you everything you need to know to about email deliverability, from the basics like the difference between hard and soft bounces, to the more complex, like different kinds of IP addresses, spam traps, and more. Need some best practices for changing IPs? Not sure what IP environment is right for you? 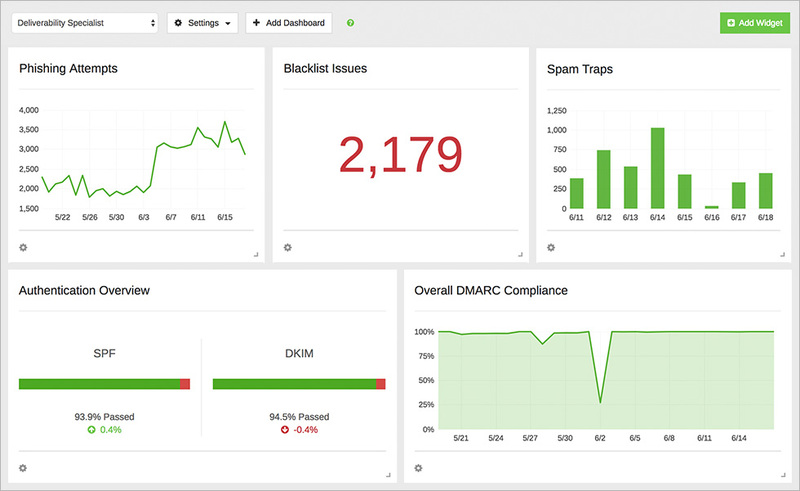 Confused about email authentication tools and how they impact your sender reputation? Unsure of the difference between spam traps and sensor traps? Just need a few tips on email design for better deliverability? Flip through this nifty little ditty to open your eyes to the complex world of deliverability. And rest assured, if it happens to uncover more questions than answers to your quandaries, we have experts at the ready to help you wrap your arms around this big, beautiful monster that is email.